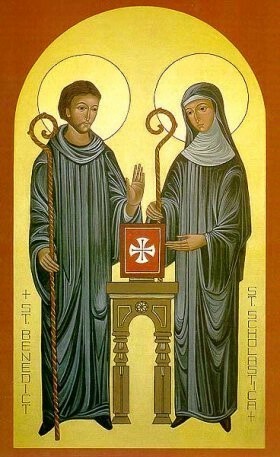 Benedictines consider hospitality and welcoming guests as a very important part of monastic life. Since no physical monastery exists for the Our Lady of Refuge community, there are also no facilities to lodge guests at this time. The vision for this future monastic establishment intends to provide lodgings for a few over night guests as well as suitable arrangements for visitors who come to pray and worship on the property outside the monastic enclosure. Please pray through the intercession of Saint Joseph, that the ideal site will be purchased very soon!